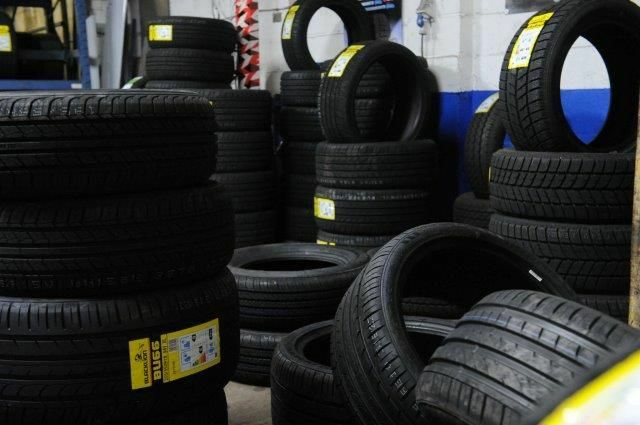 Don’t break the bank for high-quality new and part-worn tyres. 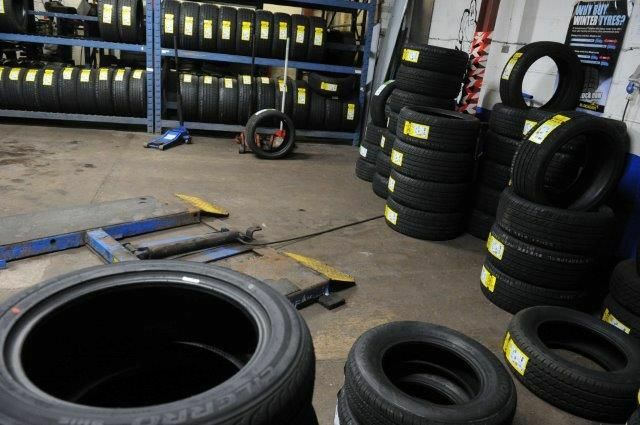 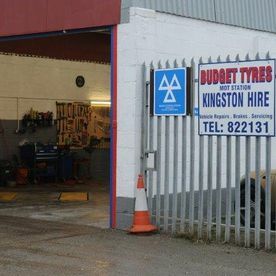 The honest car specialists at Budget Tyres Autocentre Hull provide vehicle maintenance work including comprehensive servicing to ensure you can make an informed decision about your car’s tyres. 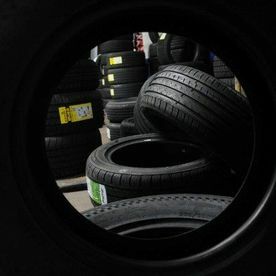 We work hard so that you are 100% satisfied with our services along with offering the most affordable tyres in the area. 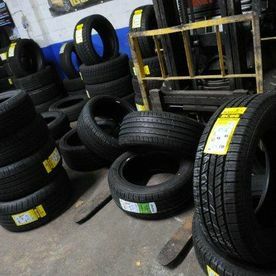 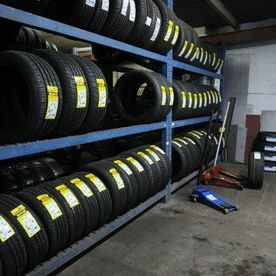 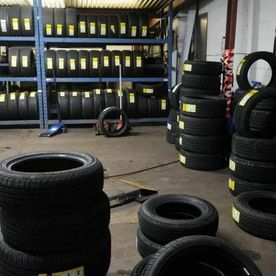 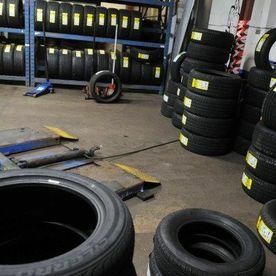 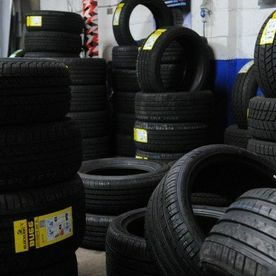 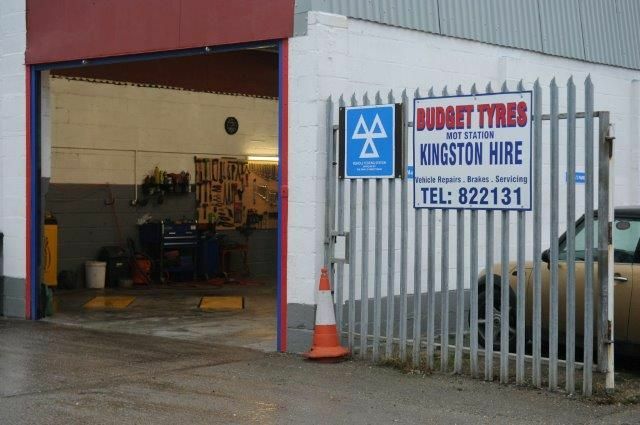 Contact highly regarded tyre dealers in Hull, North Humberside, for useful vehicle maintenance. 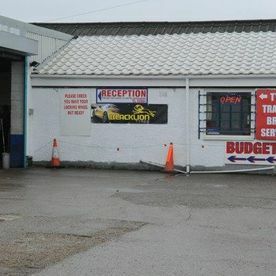 At Budget Tyres Autocentre Hull. 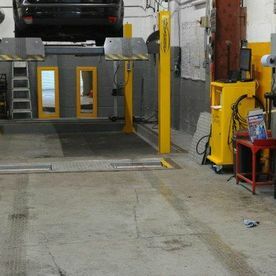 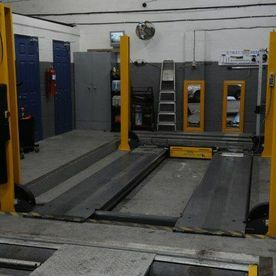 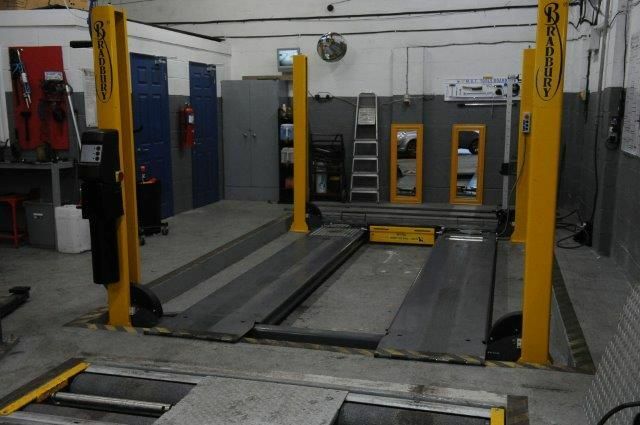 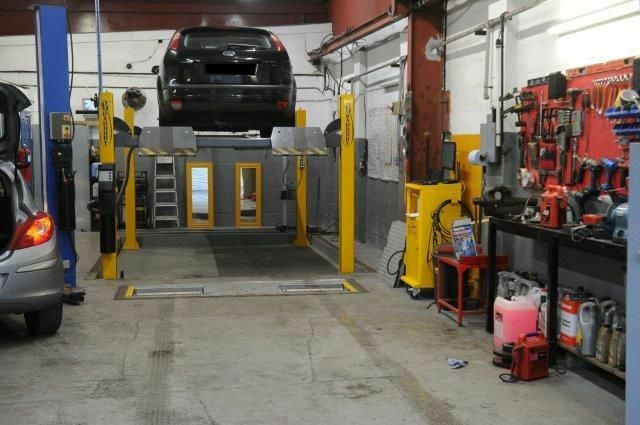 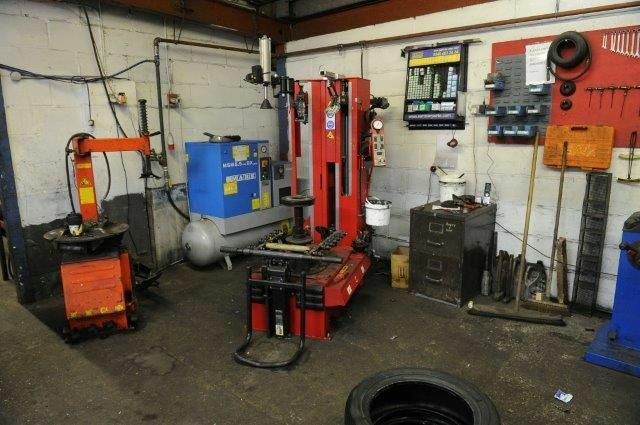 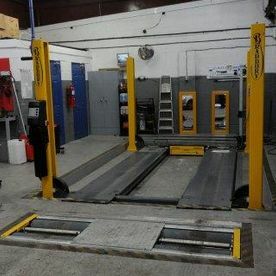 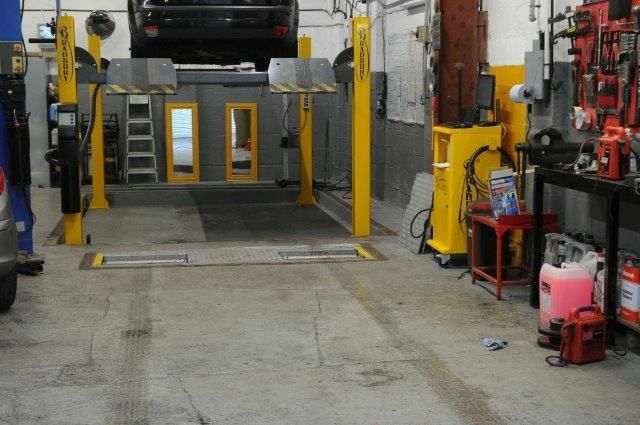 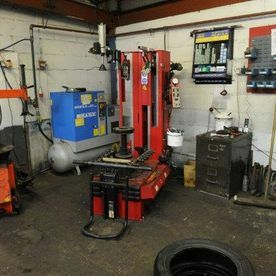 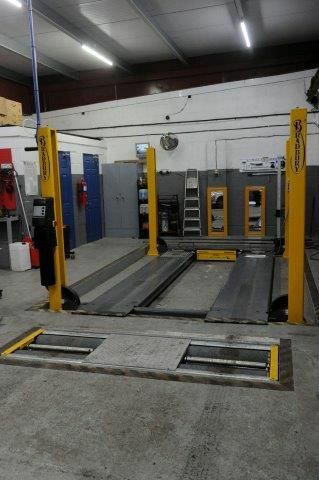 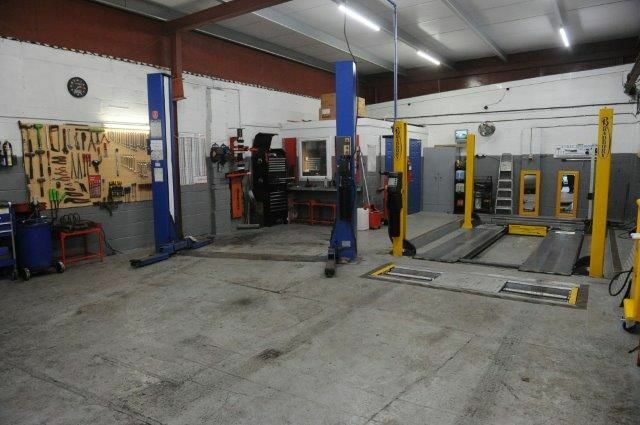 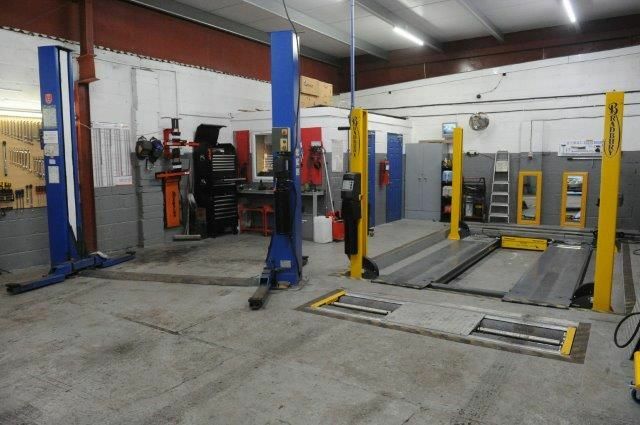 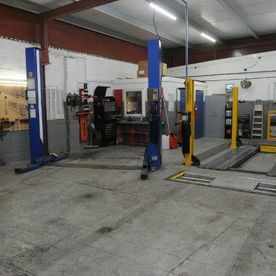 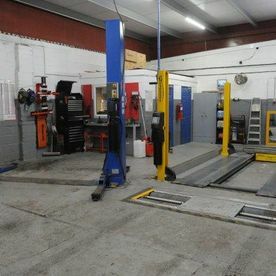 Our MOT station & workshop boasts some of the finest equipment to ensure your vehicle is left in the best possible hands. 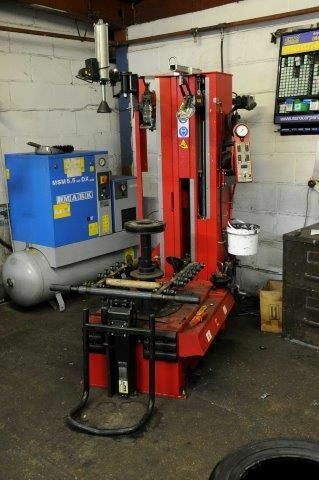 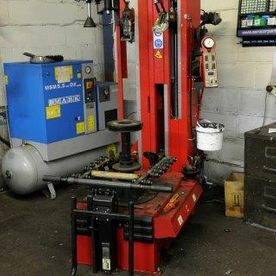 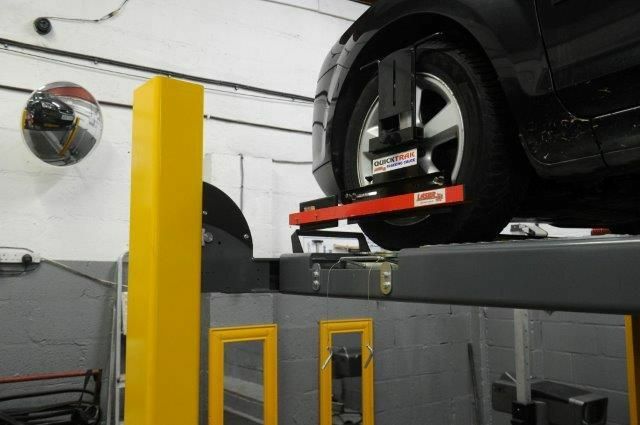 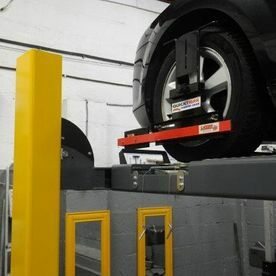 We have a leverless tyre machine that will protect those expensive alloys, and our tyre pressure monitoring system compliments our testing equipment. 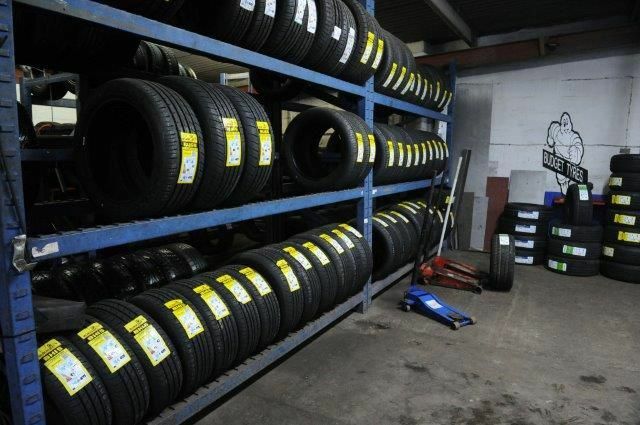 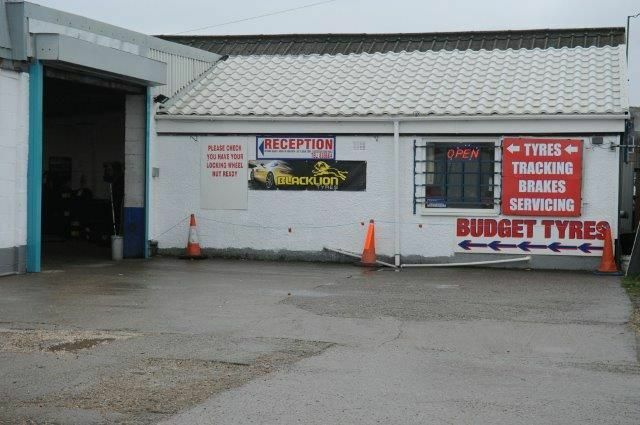 Let Budget Tyres Autocentre Hull take care of your vehicle’s needs. 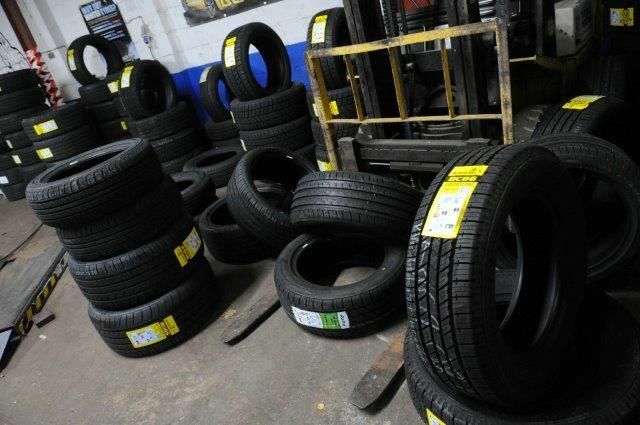 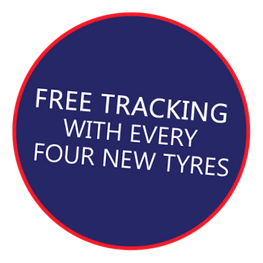 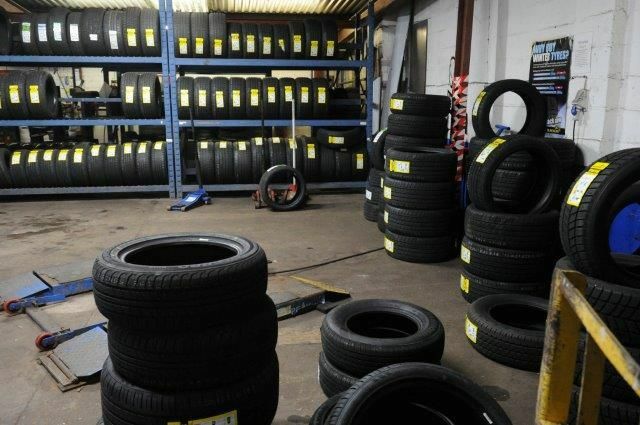 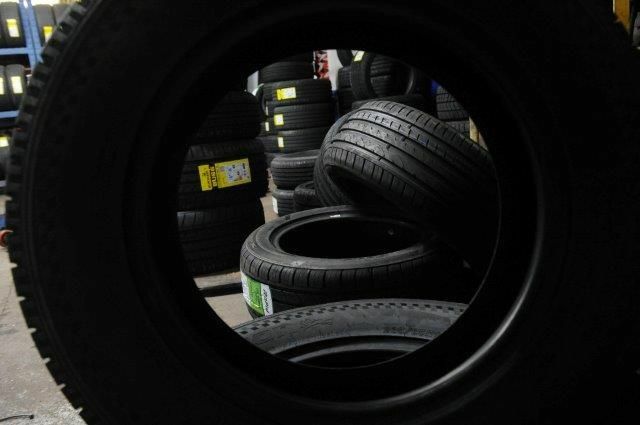 We are approachable tyre dealers that provide both new and part-worn tyres that are fitted on-site as well as complete vehicle maintenance for your peace of mind. 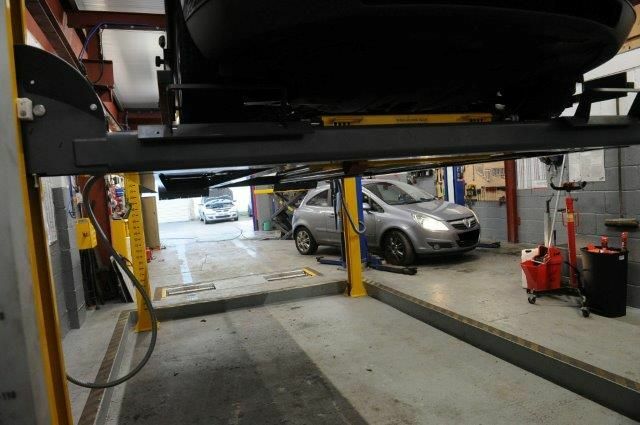 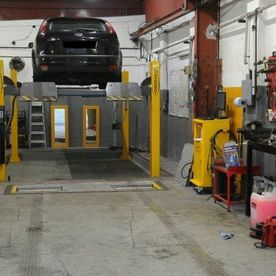 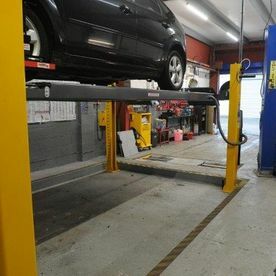 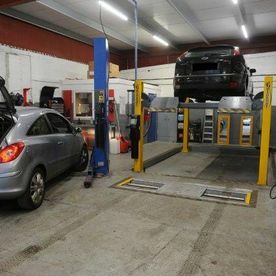 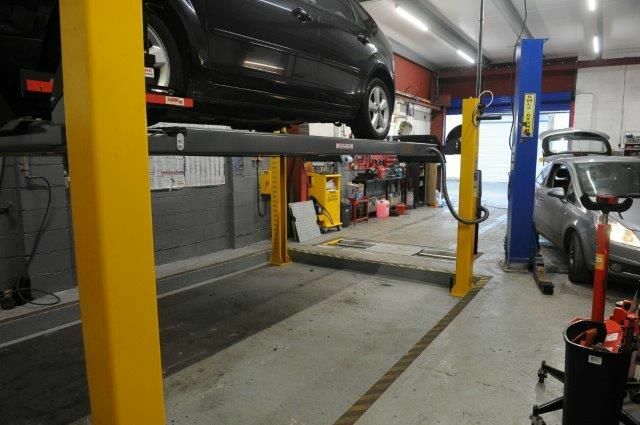 Our garage in Hull, North Humberside, has been established for more than 15 years and vehicle diagnostics, brake work, and pre-MOTs are available at great value for money. 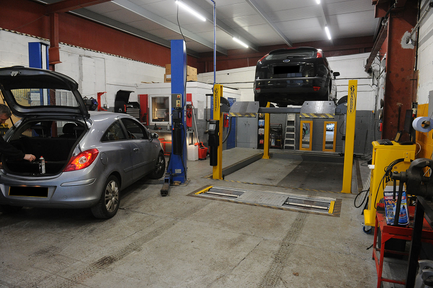 We offer vehicle diagnostics on most makes/models and strive to beat any genuine quote. 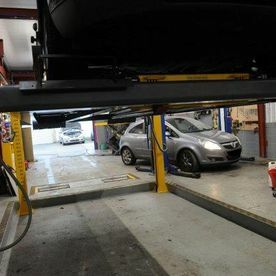 We aim to offer good value for money and fantastic customer service, and always here to help in any way we can.